In our review of the first episode of Batman: The Telltale Series on the PS4, we noted that while being an interesting interpretation of the Batman universe, it suffered from the technical clunkiness we’ve come to associate with Telltale’s efforts. It seems that these issues have been compounded on the PC version if user reviews on Steam are any indication. There’s a limited set of graphical options, almost non-existent controller support, reports of crashing, and low frame rates to name a few. A prevalent complaint is that bumping up the resolution higher than 1280×720 locks the mouse to a specific section of the screen. On the topic of resolution, the game lacks an Apply button that’s standard for PC games. The only way it will save your choice of resolution is if you hit the Escape button twice to be prompted to change it. Some have reported that the game doesn’t work as intended on high-end gaming laptops either. “I love telltale games, I love batman, my hype for this game was off the chart. However there are lot of running issues. I have a high end laptop and I have never had trouble running a game, this game was however running at about 10fps with a lot of sound issues and a lot of crashes. Do not buy until the issues have been worked out,” wrote one user. At the time of writing there are over 350 negative user reviews for Batman: The Telltale Series on Steam. A surprising number for a game that’s been available to play on PC for less than a day. 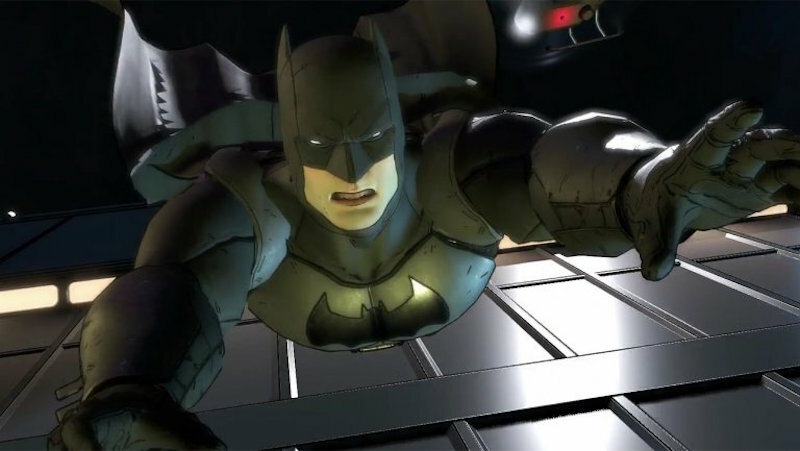 Between last year’s appalling PC port for Batman: Arkham Knight and the issues with Batman: The Telltale series, Batman fans can’t seem to catch a break if they’re looking to play the latest adventures of the caped crusader on PC.